"Eddie's Car" was nominated for 2006 Song of the Year in the New Folk Song category by the Just Plain Folks Music Awards. This from the Just Plain Folks website: "After screening over 350,000 songs over the last 12 months, here are our picks for songs that moved us the most." "A dark song, but a strong statement and a fine introduction to Jim Caputo"
"Jim Caputo...a name to keep your eyes on and ears open for." "Recently, I found your killer tune 'Not Even Rand-McNally.' Its a sweet song. The line about not finding the way back to your heart is perfect. I'll spin "Rand" again." "Jim Caputo is a master storyteller who reveals the underlying truths that often go unnoticed in seemingly ordinary events, and wraps them up in cool melodies with which you find yourself humming along. The characters that inhabit his stories speak honestly. Their stories are often poignant without being saccharin or trite. In lesser hands, the subjects of Jim's hard-edged songs would seem bitter, however, he deftly turns them into thought-provoking and haunting vignettes. He often prefaces his engaging songs with stories about how they were inspired, which opens a window into the fascinating and often mysterious process of songcrafting. Fans of acoustic music will love Jim's rich, resonant voice, as well as his elegant guitar playing technique; his style is at once familiar, yet entirely his own. This seasoned performer always shares his warm and soulful presence with his audiences, and is deservedly popular on the acoustic music scene." "Here’s a big guy with a big mellow voice. His stage presence and humor enabled him to quickly connect with the audience and he held that connection from the first words he sang until the last note he played. 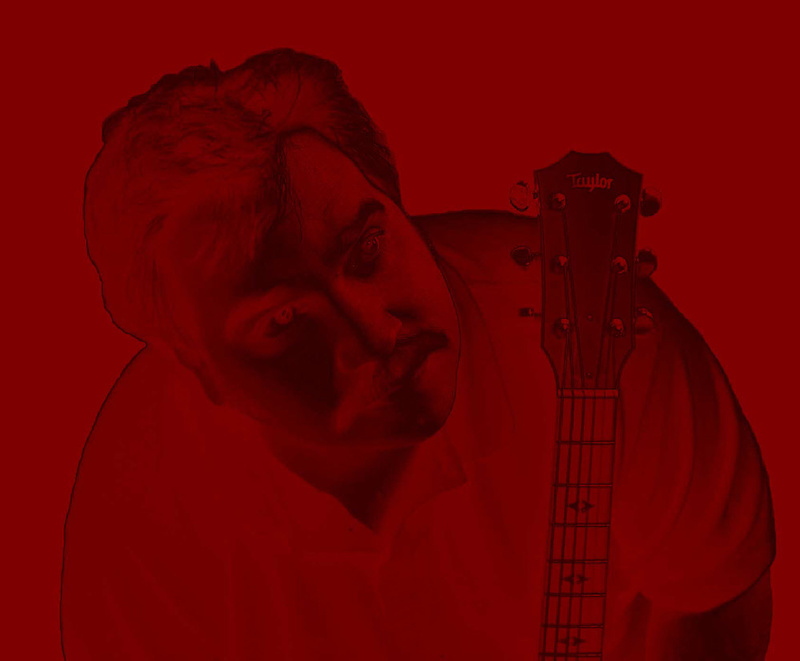 Jim sings with a bluesy-folky-country style, a nice blend that goes so well with his insightful lyrics and guitar work. “Hi Jim, I went to your website. Heard the Rand-McNally song.